Board index » Welcome to BPU feel free to Introduce Yourself » Hi There! Hello all. 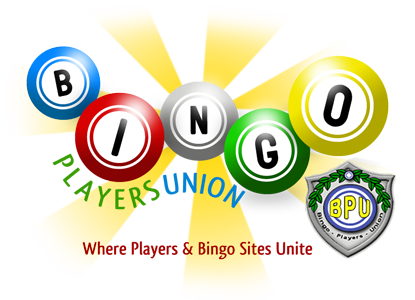 I found this site after seeing the big warning in red letters when I tried got to Bingo Palace. They have owed me money since march 2014 totaling almost $1400. I have cashed out with this many times and never had any trouble but this time I wasn't so lucky. I hope something can be done as I have deposited and wagered tens of thousands with this site for them to deny what is rightfully mine. After reading my post back I see so many mistakes lol. Can you tell i'm VERY upset? I can relate, I found this site after trying to log into bingo palace. Many 10s of thousands of dollars. I am sad.